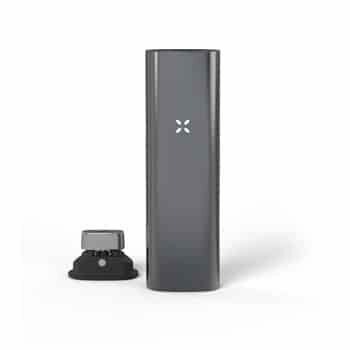 Using a vaporizer, especially a personalized one, shouldn’t be any difficult. 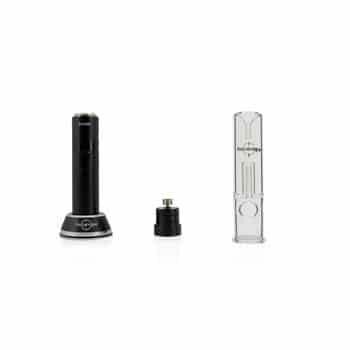 The producers of the Davinci Miqro have the customer in mind and they have crafted this particular model with a great degree of precision to ensure that you get the most out of your vaporizing experience. 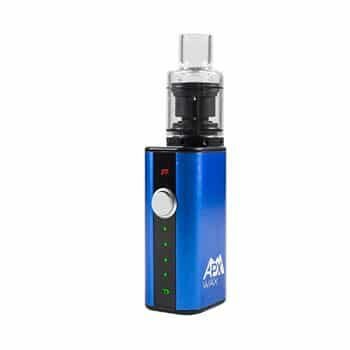 This mod is portable, sleek, and quite affordable. What more could you possibly ask for? It has been designed to offer more compactness by reducing the size by 33% compared to its predecessor and on top of that, it comes with a fully functional oven that is adjustable to give you piece of mind. 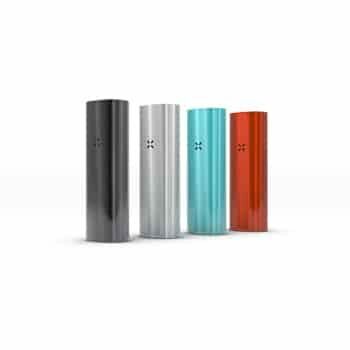 This mod comes in five different color finishes which include onyx, graphite, cobalt, rust and amethyst. 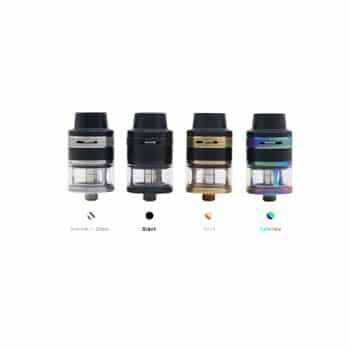 It guarantees the ultimate purity thanks to the zirconium ceramic vapor path and mouthpiece both of which ensure that the user is drawing only the purest vapor from the vaporizer. 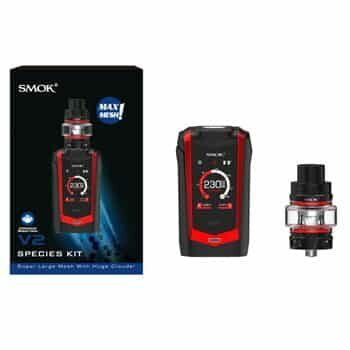 To achieve this in an effortless manner, the Davinci Miqro kit lets you switch modes with just the simple touch of a button. 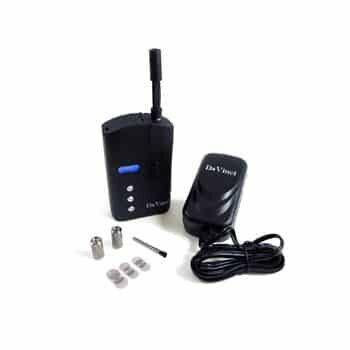 This way, you have the power to dictate the kind of experience you get from your vaping session. The mod’s oven can be reduced by up to 50%. What this means is that you can actually customize your experience further by tweaking the amount of herb you use. 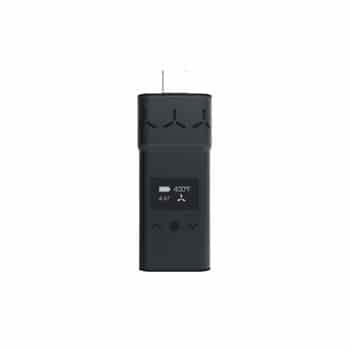 It uses a replaceable 18350 battery, which allows you to extend your vaping sessions without worrying about recharging. 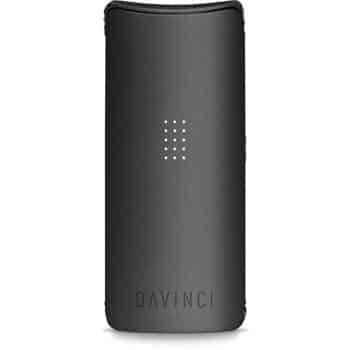 DaVinci Miqro A very fine portable vaporizer for an enjoyable vaping experience. Shipping as super quick. As always, customer service was amazing.